Sathya Sai Samskruta Sadanam, is one of the most popular wedding halls located at Hosur Road Koramangala, Bangalore. It is located near the Office Of The Deputy Commissioner Of Police which is well-known among the locals. Sathya Sai Convention Hall Koramangala serves scrumptious pure vegetarian food to their guests. The venue allows you to get your own caterer from outside to serve your favourite cuisines. The elegant décor of the Sathya Sai Samskruta Sadanam Bengaluru Karnataka makes it an ideal option for a grand wedding. It has luxurious rooms for your invitees which gives them a comfortable stay. 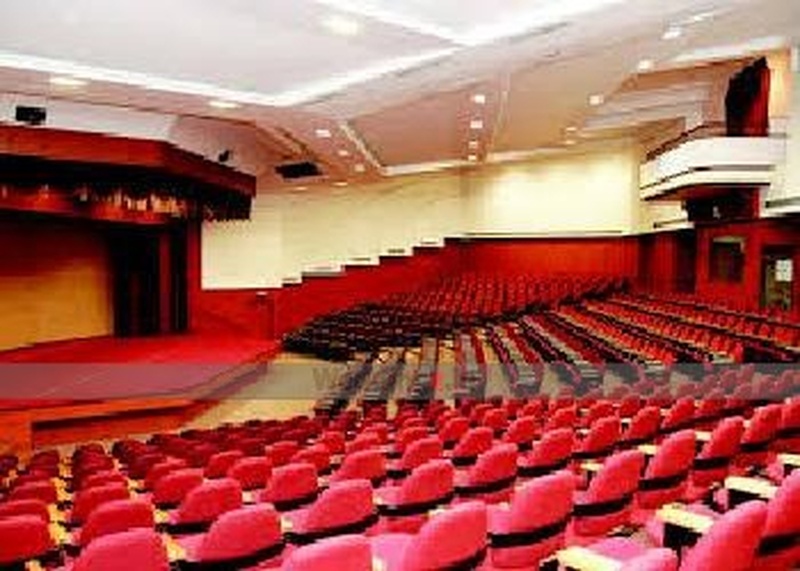 It has a spacious banquet hall for having an indoor function and can accommodate a large gathering for your function. The venue offers complimentary changing rooms for the bride and the groom on their special day. Book Sathya Sai Samskruta Sadanam, Hosur Road, Bangalore today to host the wedding you've been dreaming of! 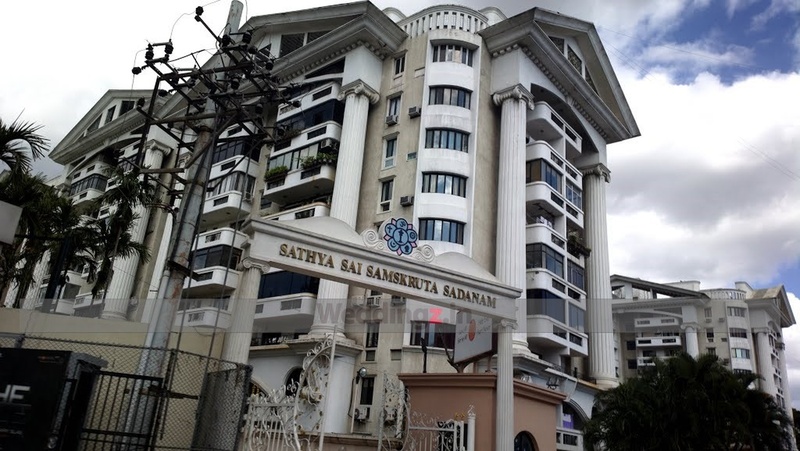 The Sathya Sai Samskruta Sadanam located in Hosur Road, Bangalore has Wedding Hotels and Banquet Halls. Satya Sai Samskruta Sadanam Banquet Hall can accommodate upto 600 guests in seating and 900 guests in floating. Vegetarian food is served at this venue. Features of this wedding venues are : Food provided by the venue , Outside food/caterer allowed at the venue , Halls are air Conditioned , Ample parking , Baarat allowed , Fire crackers allowed , Hawan allowed , Decor provided by the venue , Decoration starts at Rs 25000.